The new project looking at wildlife in the Regional Park, funded by Heritage Lottery Fund, Greater Renfrewshire and Inverclyde LEADER and Clyde Muirshiel. Tag-n-Track (TnT) used the latest technology to track birds locally and globally. This project was funded by Heritage Lottery Fund, Greater Renfrewshire and Inverclyde LEADER & Clyde Muirshiel Regional Park and started on the 9th of January 2017. 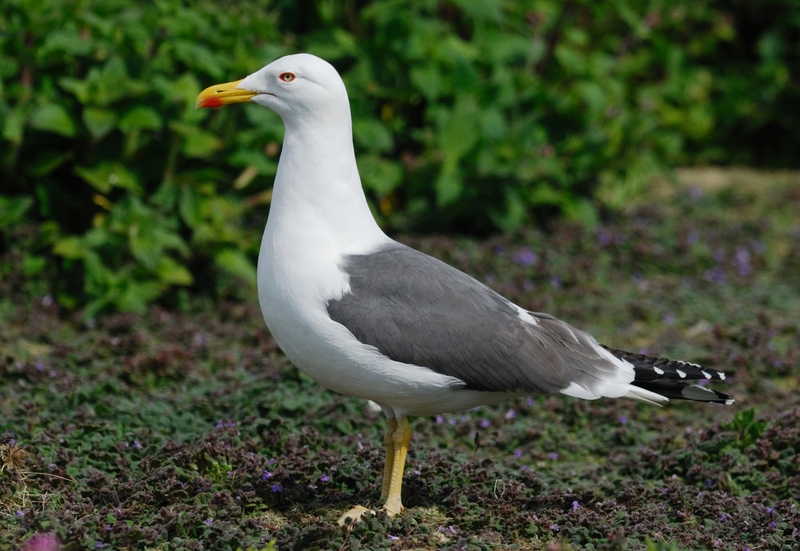 We will be tagging and tracking the Lesser Black-backed Gull. 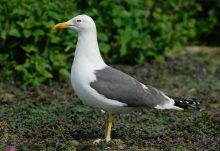 They are a much maligned species, most people viewing them as chip-stealing pests. However, are you aware that some of these UK amber listed birds (due to fewer individuals over a limited range) actually migrate to Europe and Africa in the winter time and then back to the UK in the summer? The project used solar-powered Global Satellite Monitoring (GSM) tags fitted to the birds with harnesses which collects data between 10-15 times a day. across the Park encompassing the three council areas. We offered numerous events, workshops and talks to the public, various groups and other interested parties. We started deploying tags in the summer of 2017 and continued in 2018.